Both dry and wet garbage can be landed. There is no barge available. The garbage containers are 2,5 and 24 cubic metres. There is a sewage lorry which can take sewage and sludge. The Marpol sewage regulations are in force. 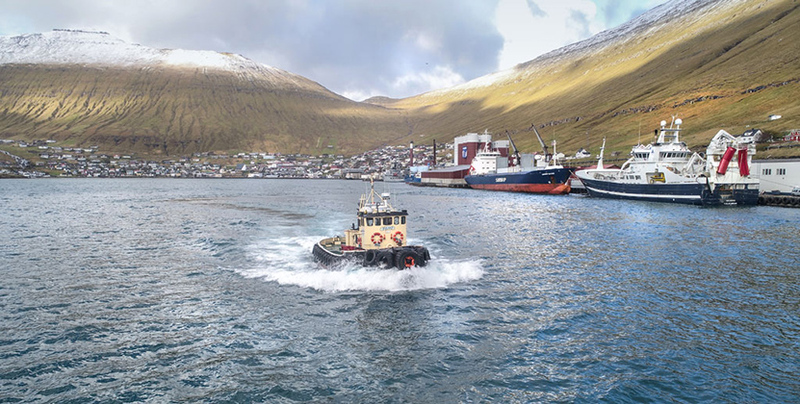 Fuglefjord Harbor is an international leading port of pelagic fish. In the port there is a meal and fish oil factory, freeze terminal and oil terminal. Not-& trawl workshop, mechanical, hydraulic and electrical services are available. There can be bunkerd MGO, HFO, blends.